If so, you undoubtedly have many pressing questions. How will your eyesight be affected? How can your condition be treated? What are the potential complications of treatment? 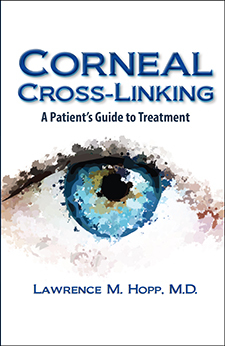 What is the newest treatment—collagen linking—for keratoconus?